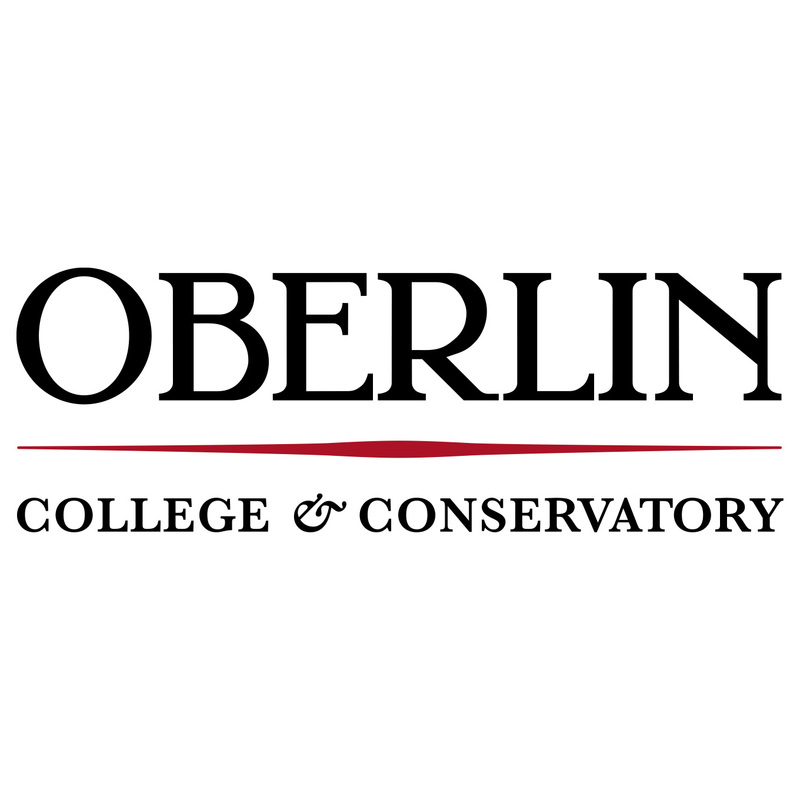 Oberlin Men’s Ultimate returns this year with a healthy, low-cal contingent of returners and a steadfast legion of newcomers. The Horsecows look improve off of last year’s nationals run by filling the void left by grads Toby Harvey and Lucien Fitzpatrick, as well as renowned traitor Talon Johnson, who transferred to Brown and now plays for the less-good Brownian Motion. The roster, led by captains Noam Fisherman, Jacob Arons, and Colin Cahill, has expanded to a robust 22 players, an increase of 5 players over last year. The seven player senior class provides a bastion of experience, with each player in their fourth year on the team. Seasoned handler Noam Fisherman completed an astonishing 178 out of 188 throws at nationals last year, a 95% completion rate. Additionally, though injured for Sunday of nationals, Jacob “Baron of North Fields” Arons scored goals on nearly 20% of the (mostly defensive) 53 points he played at nationals. Expect to see this duo, as well as others like senior Matt Skarha, make up the backfield for the Horsecows this year. The Cows also return the trio Eli Presberg, Sebastian Schneider, and Eric “Tiny Rick” Thompson, all of whom did not play last season due to being abroad. Expect them to be a sinister force largely on the defensive side of things, with their quickness, frisbee IQ, and good looks terrorizing the Ohio Valley. The PonyCalf class brings two experienced players in Batian Pienaar and Hank Sieber who played high school disc in the Chapel Hill and Boston area circuits, respectively. The Cows will sport the following jerseys, sponsored by FiveUltimate.